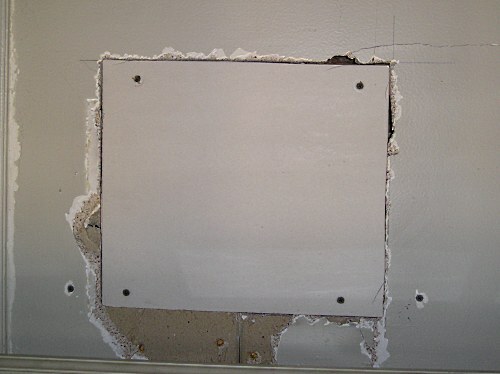 Calgary Drywall repair - Get a free quote now! We are Calgary drywall repair experts with over 20 years experience specializing in all sorts of drywall repair including but not limited to drywall patching, drywall touch up, drywall taping, damaged drywall replacement, texture removal and smooth ceiling upgrade at affordable price. 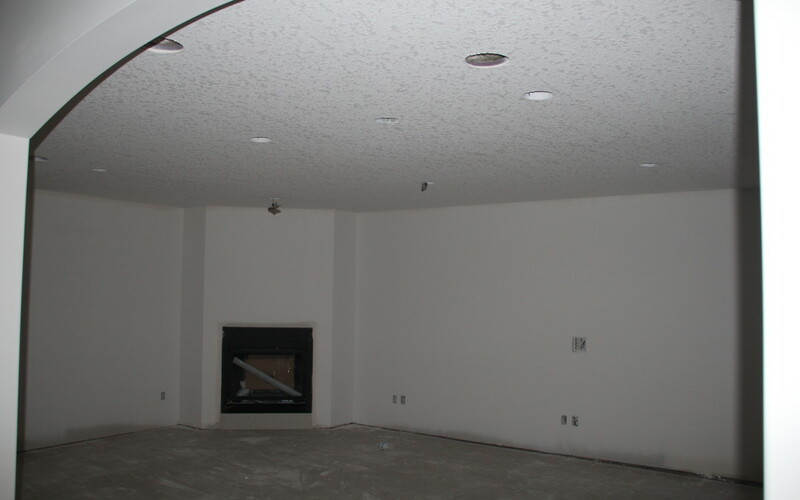 We take pride in our work and treat each drywall repair job with the highest quality level. Our quality simply speaks for itself as we choose quality over quantity. 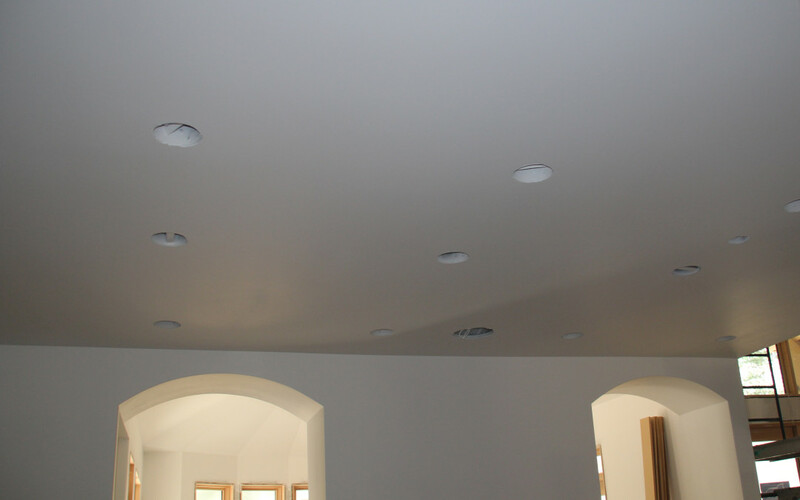 You can trust us for all your drywall repair needs no matter how big or small the repair is.